At studio ester, we believe beautiful design is achieved in the plan and section. Our projects focus on providing spatial quality and contrasting experiences, whether residential or commercial. For residential builds and renovations, we design integrated indoor-outdoor zones to activate the whole property, ensuring each space has a specific purpose—from contained functional areas for clothes lines and water tanks, to play areas, to entertaining places, to relaxation spaces. We believe any new build must blend seamlessly with the existing structure and the natural context of the surrounding environment. Reflecting the distinctive sense of place that every site has enhances the overall character of a building and creates a feeling of belonging that remains in the memory for years to come. With an emphasis on sustainable architecture, the studio ester team work with Melbourne's Mediterranean climate to drive passive climate control solutions and maximise natural light and ventilation. We layer thoughtful design, with renewable materials and specially selected services to keep energy and water consumption costs low. Our philosophy of sustainable architecture doesn't just work on cost-saving though, it also ensures that even the smallest renovation can contribute to a built environment that can be enjoyed and relied upon for decades. 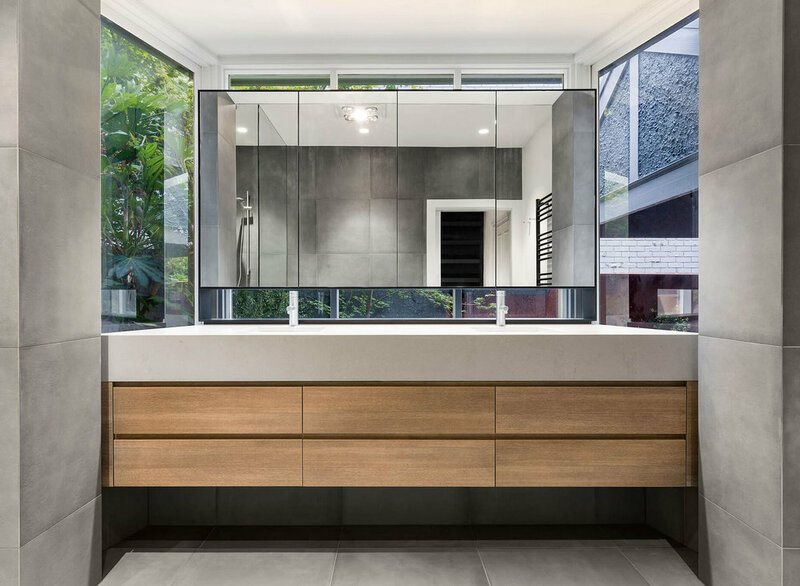 Our projects vary in arrangement, style and finish, reflecting our close collaboration with you and our response to what you need from your residential or commercial spaces. Established in 2013, studio ester brings together the award-winning skills of principal architects Kathleen Estoesta and Anna Power into a dynamic architectural team. Anna’s experience with domestic and commercial projects has ranged from new homes, alterations and additions, through to large scale collaborations, including the Royal Children’s Hospital in Melbourne. 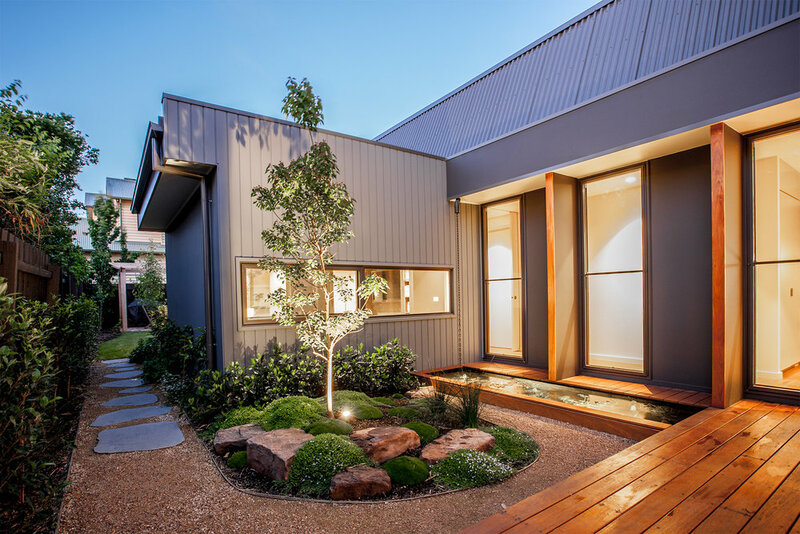 Kathleen, with expertise on large commercial projects at established Melbourne architectural design firms BVN and SJB, wanted to put those skills to work on the smaller scale, more intimate designs that residential architecture offers. Kathleen’s fresh perspective and Anna’s broad experience led to studio ester. Anna and Kathleen are passionate about contributing to the industry and teach interior design part time.